It’s been 25 years and Disney on Ice is still as magical as ever. 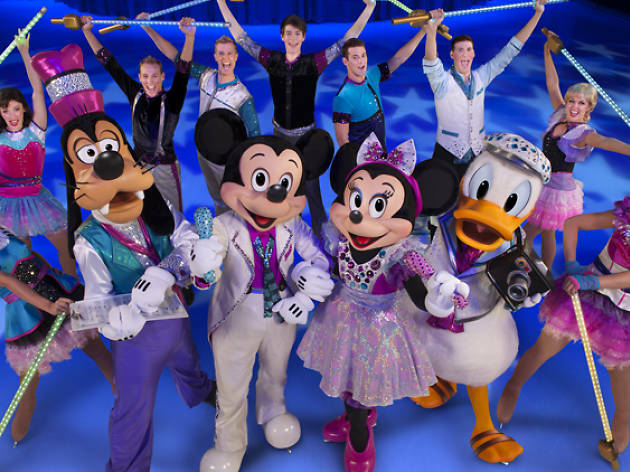 Don’t miss Mickey, Minnie and the rest of the gang as they celebrate the show’s silver jubilee with a spectacular performance of song and dance – all that on ice, of course. Expect characters like the Frozen sisters Anna and Elsa, and appearances by Judy Hopps and Nick Wilde of Zootopia. 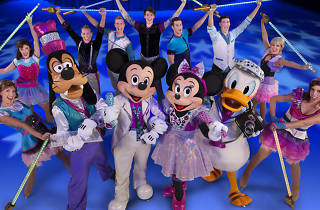 The performance features 50 world-class skaters, 14 of your favourite Disney tales and more than 200 costumes.